At Complete Human Performance, we see the bigger picture and aim to train triathletes for a lifetime of successful training, racing, and fueling. 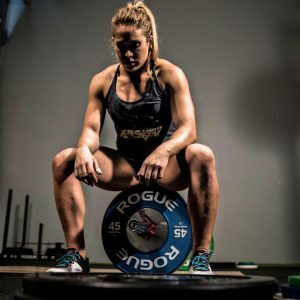 We do this through an integrated system that creates a stronger, less injured, and better fueled endurance athlete. 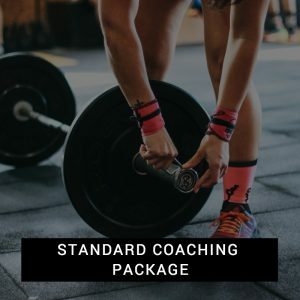 We do offer tiered programming for triathlon training because we know that some athletes require more involved training than others. 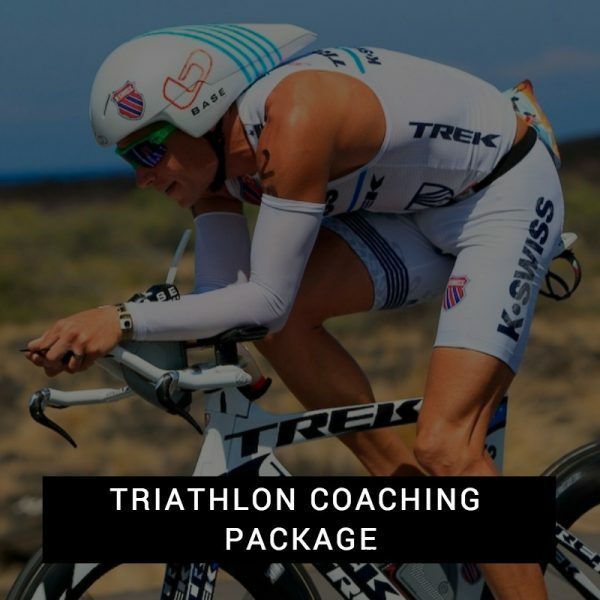 Please contact us directly to determine which triathlon package would be the best fit for you!